Live from the Inner Worlds of Meditation Workshop, 12 Meditations for Greater Peace and Spiritual Awareness. 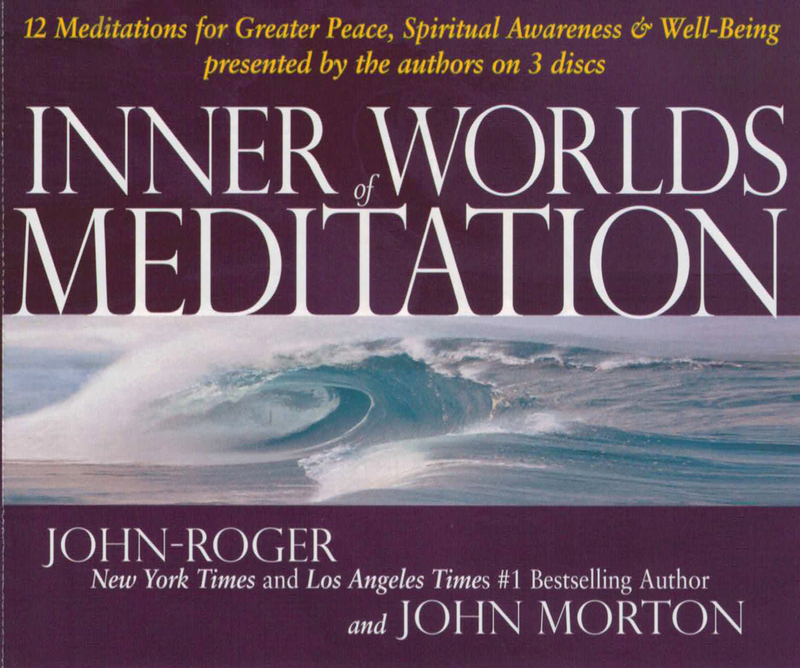 Now you can be guided in meditation techniques by the energy of the Traveler with a series of 12 meditations recorded by John-Roger and John Morton in MP3 format. Need more energy? Listen to the RA meditation. Need to balance your emotions? Try the water meditation. Need to get your mind and emotions in sync? Try the So-Hawng. Need to relax? Try the Breathing Meditation. Need to release some negativity? Try the Flame Meditation. All meditations were presented at the first Inner Worlds of Meditation Workshop, Conference 1997. These meditations can be shared with friends, family, and anyone who is interested in meditation and spirituality. They offer a wealth of information, a great depth of experience, and they make beautiful gifts.